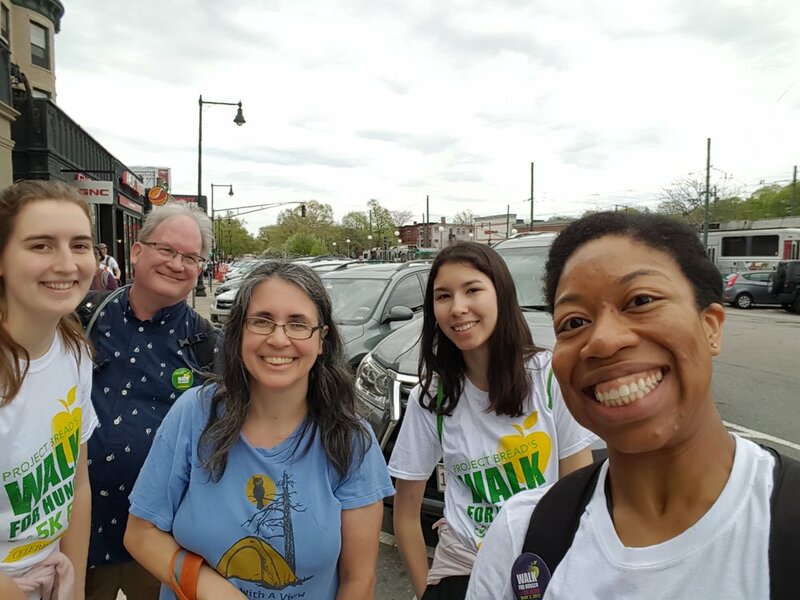 Cambridgeport Baptist Church — 2018 Walk for Hunger! 1) The Harvest Food Pantry that runs from our church receives funding from Project Bread. 2) We believe God calls us to care for those who have less than we do. Approximately 40 of us ran, walked, or volunteered and at the time of this writing, we collectively raised $11,500! You can see if any more donations roll in here if you're curious. Besides raising money for important programs, we also took the time to build community and there were some impressive displays of athleticism. A 20 mile walk is not just a stroll in the park, after all! Great job, CBC! Let's do it again next year!